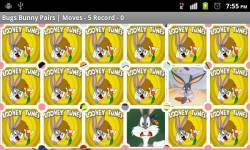 Bugs Bunny Pexeso (pairs) is the classic memory game for all ages. 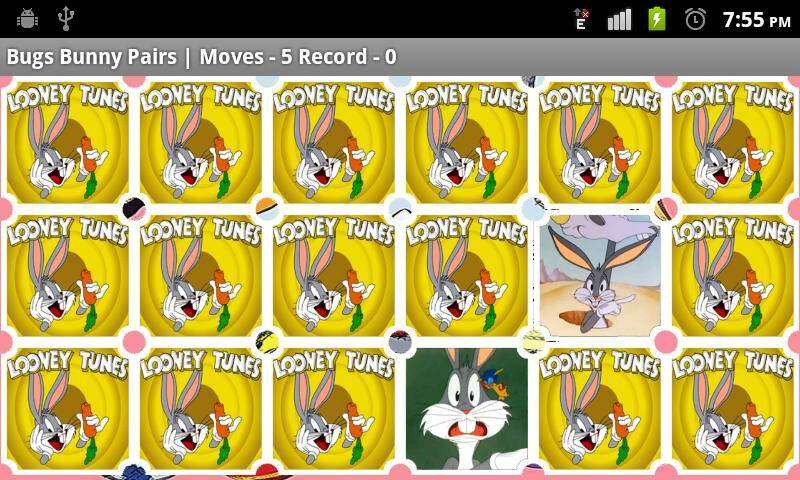 Uncover all the pairs to see the background image for the shortest number of moves. This game provides you with quality animation and high dimension still pictures from original series. 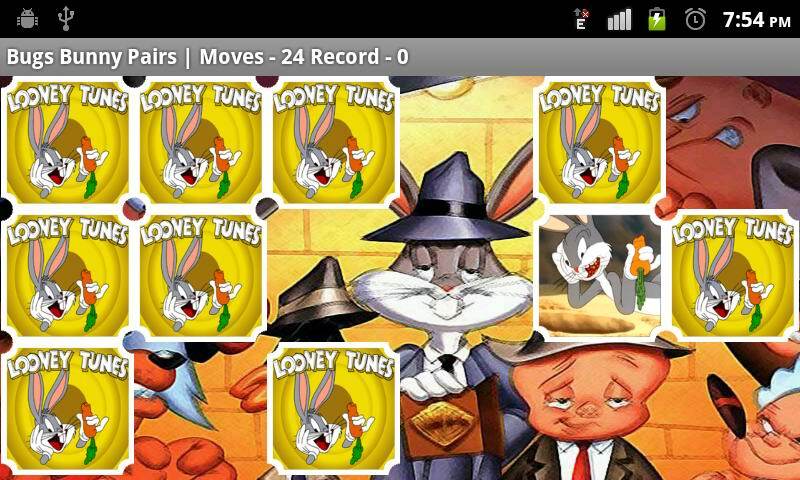 Optimized for tablets.